But there are riches to be mined in Jonathan Edwards far beyond what you may have been exposed to. 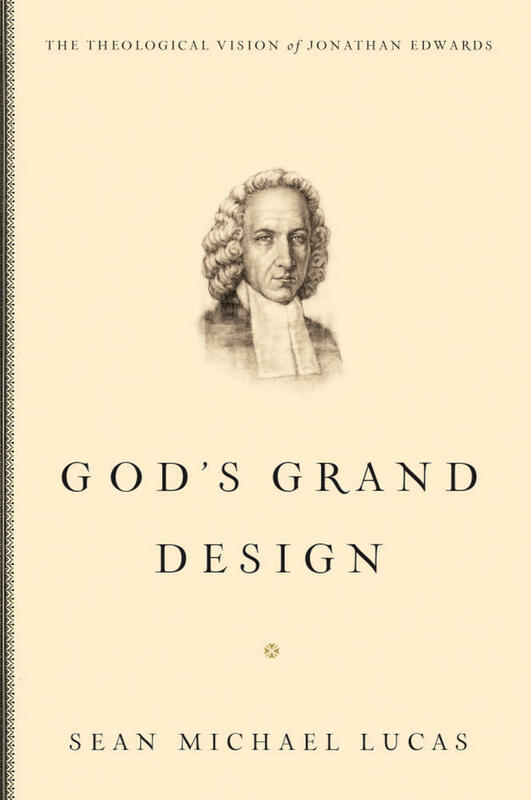 Reading Jonathan Edwards is not for historians and professors mainly, but for the rest of us. Here are five things Edwards teaches us about the Christian life—your Christian life. 1. If you’re a Christian, you don’t realize how radically different and freshly empowered you now are. When sinners repent and believe for the first time, it often feels as if nothing much has happened, and it often looks as if nothing much has happened. Our wrinkles don’t go away. Our Myers-Briggs personality profile doesn’t change. Our IQ isn’t improved. Our driver’s license photo looks the same after conversion as before, just a few years older and grayer. Similarly, a foreigner who has just attained citizenship in their country of residence will not feel or look much different, upon receiving formal declaration of citizenship. Yet they now belong to an entirely new nation. More than this, they now have all the rights and privileges that belong to citizens of that nation. For a Christian to wallow in sin and misery is for a butterfly to crawl miserably along the branch as if it were still a caterpillar. If we understate the positive change in new birth, we also tend to understate the fallenness that remains. But Edwards knew of the strange dysfunctions that remain among all of us, including true believers. He saw it in himself. We often don’t feel the weight of our sin. Why? Because of our sin. The disease is itself what prevents us from detecting the disease. How do we get out? One answer is: read Jonathan Edwards. His sermons will do wonders to re-sharpen your blunted conscience and re-sensitize your heart to its fallenness. 3. Authentic discipleship to Jesus Christ calms and gentle-izes (not radicalizes and excites) Christians. 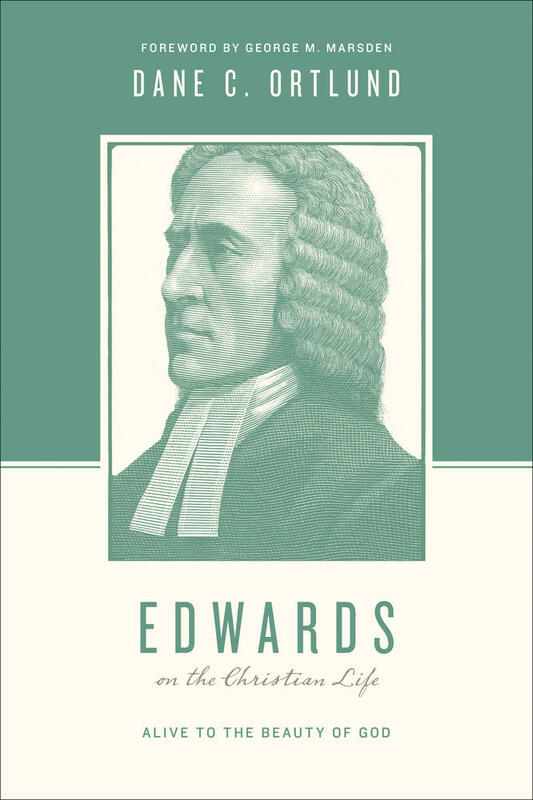 Edwards is famous for his hellfire sermons, but it is striking to trace the evolution of his preaching over his three decades in the pulpit. 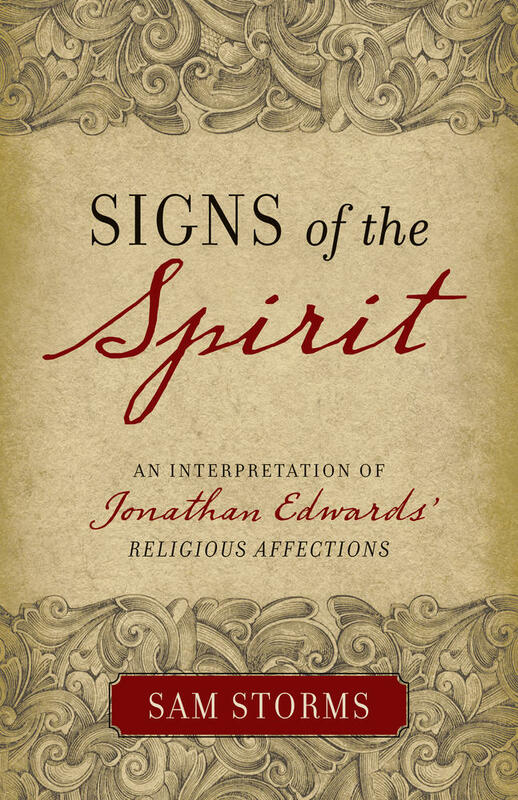 Scholars point out that the hellfire sermons were more typical of the young Edwards and gradually decreased over his career, while other themes grew increasingly strong: the beauty of Christ, the loveliness of holiness, the calmness of a justified life, the gentleness of God. “The very nature of God is love. If it should be enquired what God is, it might be answered that he is an infinite and incomprehensible fountain of love." That, more than anything else, is the pulsating core of Edwards’ ministry. Radical godliness is not obnoxious, showy, or boisterous. It is quiet, gentle, and serene. 4. Christianity is gain, and only gain. 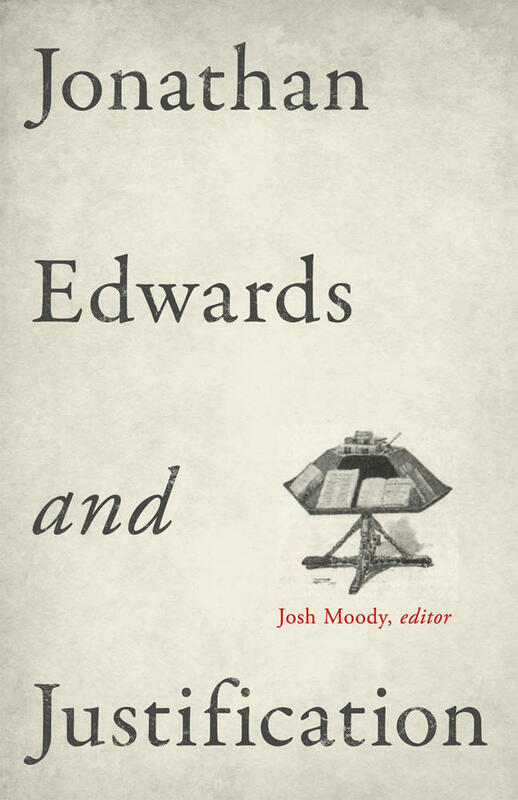 Toward the end of his life, Edwards was kicked out of his church by a vote of ten to one—by professing Christians, upstanding church members. This, and other trials he encountered during his life, lead me to conclude that the lofty vision of Christian living that he has left to us is not naïve idealism. He felt the pain not only of rejection, but of rejection by close friends and family members who were part of his church. And yet, having his eyes opened to present pain did not close his eyes to future glory. 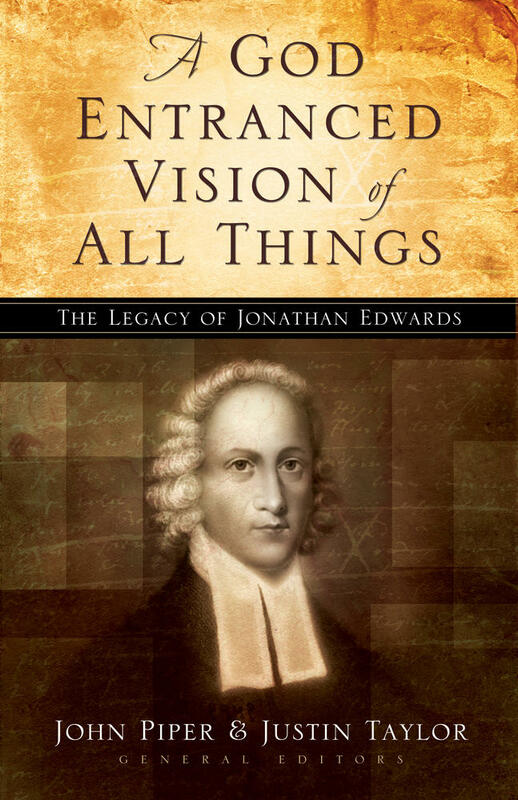 Offering readers an accessible portrait of Jonathan Edwards’s life and theology, this book highlights the central role of beauty in his understanding of the Christian life. The glorious excellencies and beauty of God will be what will forever entertain the minds of the saints, and the love of God will be their everlasting feast. The redeemed will indeed enjoy other things; they will enjoy the angels, and will enjoy one another: but that which they shall enjoy in the angels, or in each other, or in any thing else whatsoever that will yield them delight and happiness, will be what shall be seen of God in them. Christians leave nothing behind when they die. All is gain. 5. Revival is not what you think it is. When evangelicals today hear the word “revival,” we generally picture tears, loudness, animated preaching, exuberance, humiliating confession of sin, and so on. Some of these things may be present in revival, perhaps, but Edwards came to long for revival because he saw that it is not a move from the ordinary to the extraordinary so much as a move from the sub-ordinary to the ordinary. We become human again. We breathe once more. Edwards witnessed two revivals. One was local, contained to New England, in the mid-1730s. The other, six years later, was transatlantic and became known as the Great Awakening. Edwards made the fascinating observation that, in the first revival, God’s people tended “to talk with too much of an air of lightness, and something of laughter,” whereas in the second revival “they seem to have no disposition to it, but rejoice with a more solemn, reverential, humble joy.” The first revival’s joy was real but frothy. The second revival’s joy was deeper and more calm. Simply put, revival isn’t weird. True revival is rehumanizing. It re-centralizes not the extraordinary gifts of the Spirit so much as the ordinary fruit of the Spirit. Dane C. Ortlund (PhD, Wheaton College) is the executive vice president of Bible publishing and Bible publisher at Crossway. He serves as an editor for the Knowing the Bible series and the Short Studies in Biblical Theology series, and is the author of several books, including Edwards on the Christian Life. He lives with his wife, Stacey, and their five children in Wheaton, Illinois.